Biodynamic preparations are tools for imparting organizational processes into our farm and garden environments, into our soils, manures, composts, plant and animal companions. Biodynamic preparations are the magic – or when we understand them, the science – of agriculture for the 21st century. 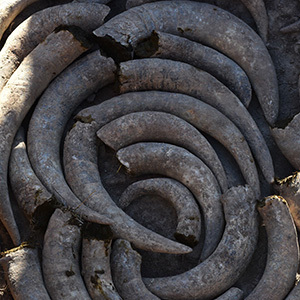 What unseen and essential processes does the horn manure invoke; the horn silica; the horn clay? What activities can we trigger with the yarrow, chamomile, nettle, oak bark, dandelion, valerian and horsetail preparations? How can we best apply these preparations to get pest free cabbages, high yield corn and soybeans or delicious tomatoes and melons? Soil processes include mineral release, nitrogen fixation, digestion and nutrient uptake. Atmospheric processes include photosynthesis, blossoming, fruiting and ripening. What happens in the soil must thoroughly interact with what happens in the atmosphere. We must learn to identify and distinguish what processes are weak or strong, balanced or impaired, desired or shunned, engaged or isolated, so we can then find ways of using our biodynamic preparations to better nourish our spiritual progress. 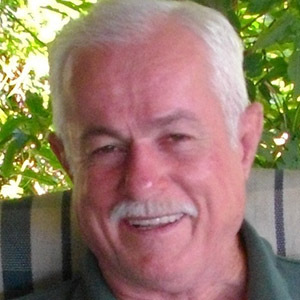 Hugh Lovel posits new thinking about old problems for growers looking to nourish human evolution.